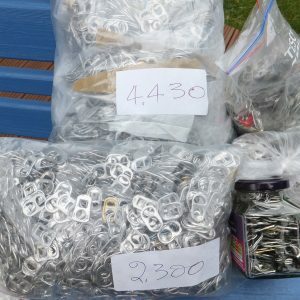 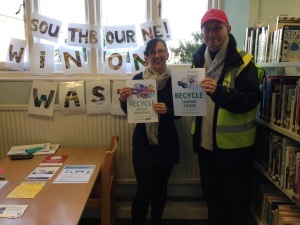 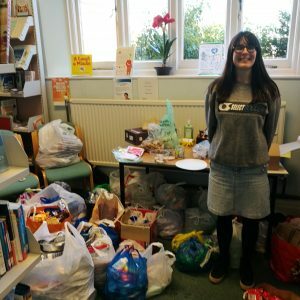 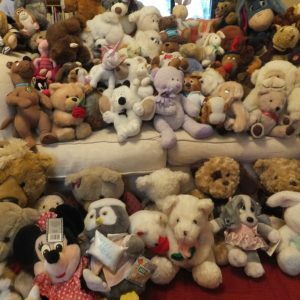 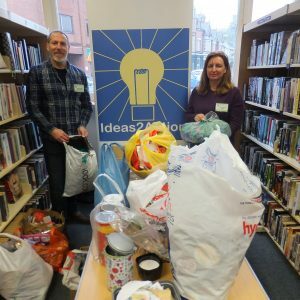 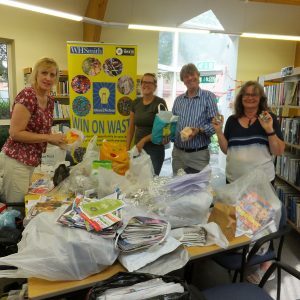 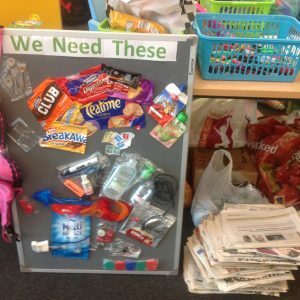 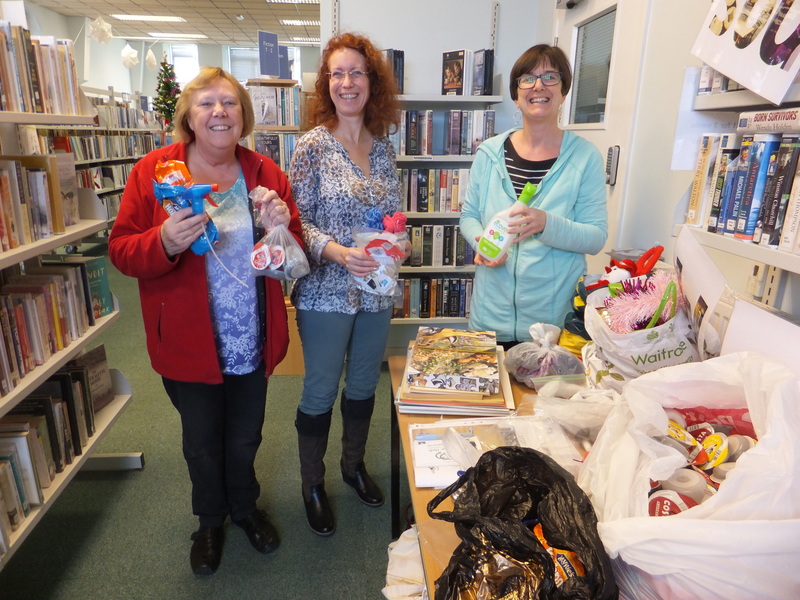 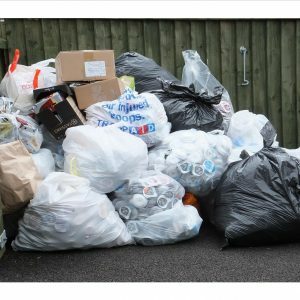 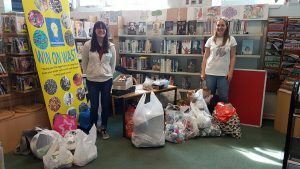 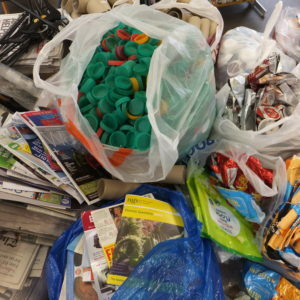 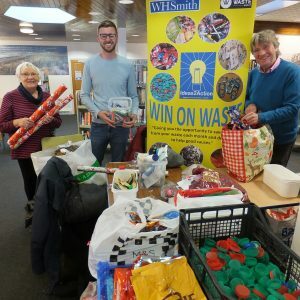 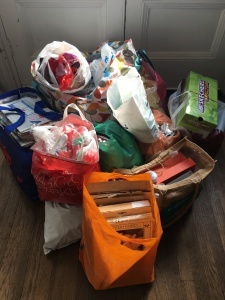 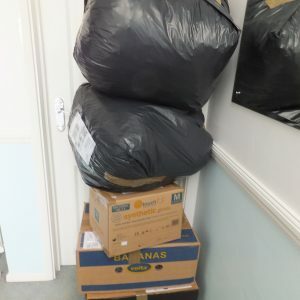 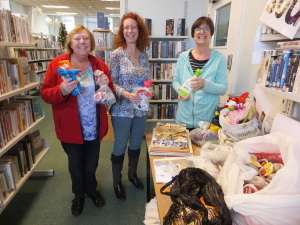 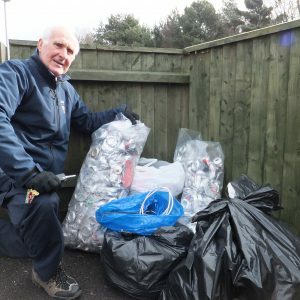 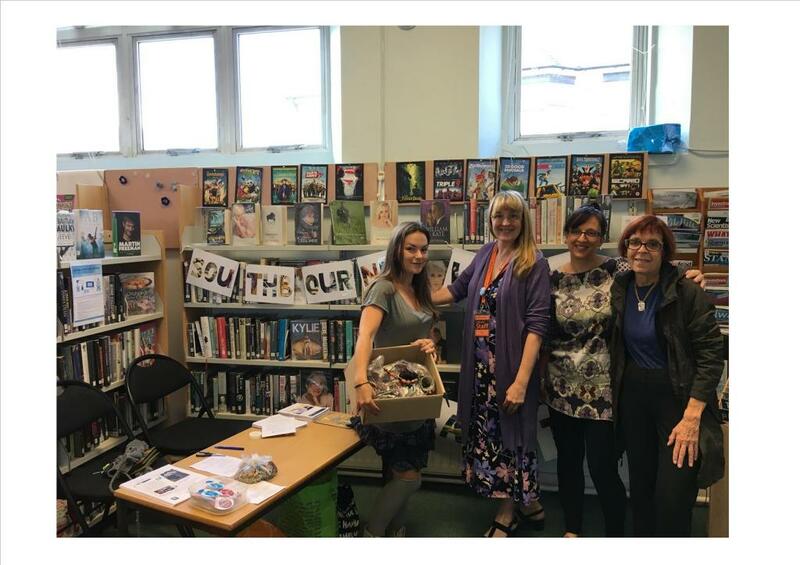 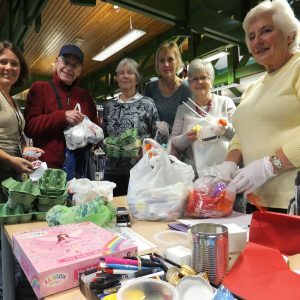 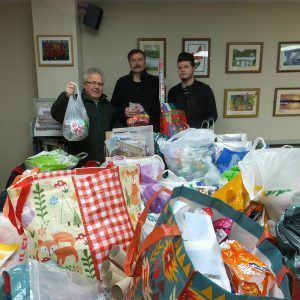 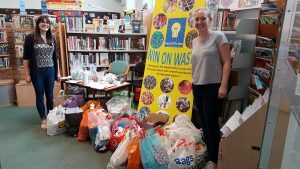 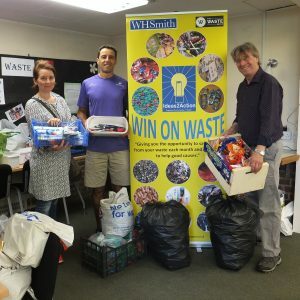 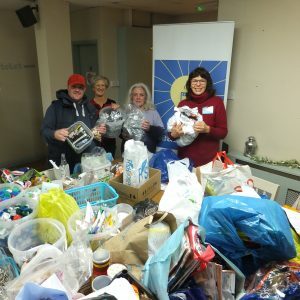 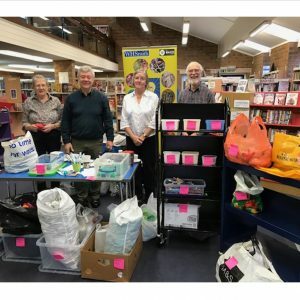 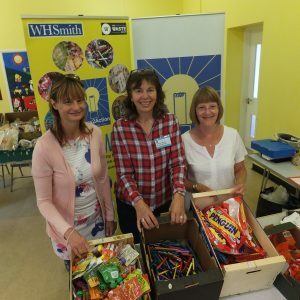 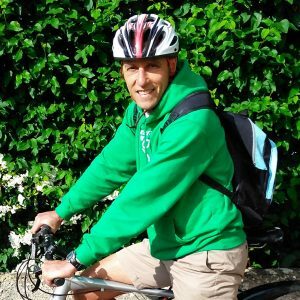 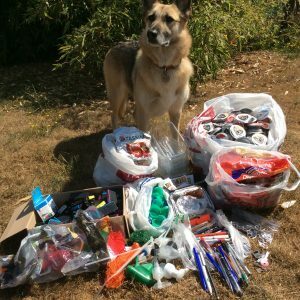 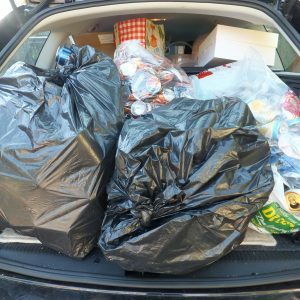 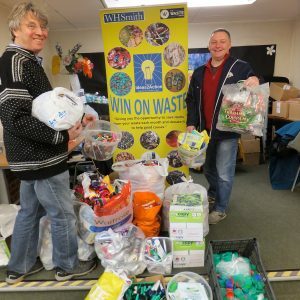 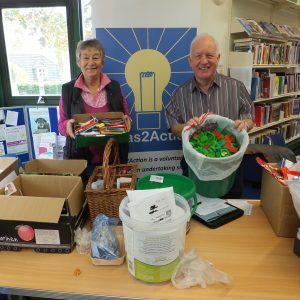 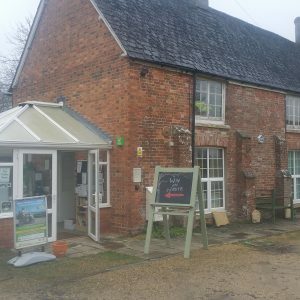 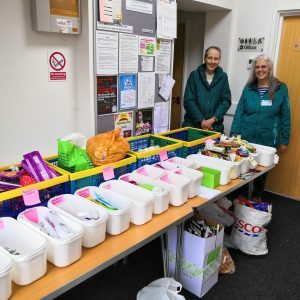 Southbourne Win on Waste sessions take place at Southbourne Library between 10.30am and 12noon on the third Saturday of the month. 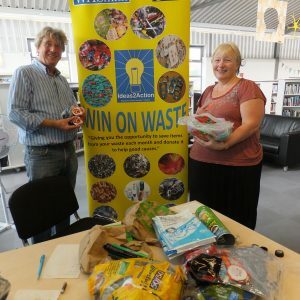 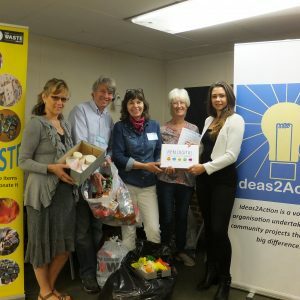 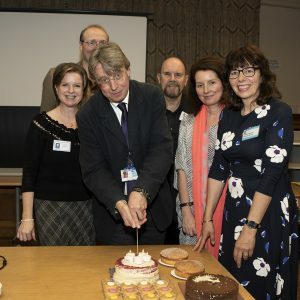 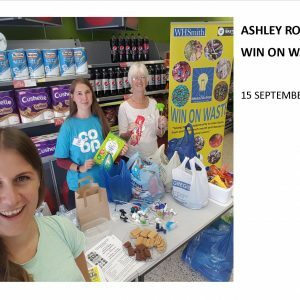 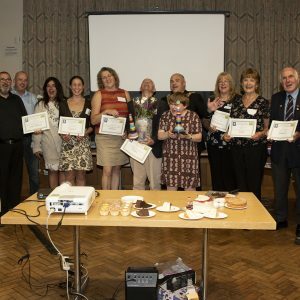 Our first Bournemouth-based Win on Waste project launched in Southbourne on 17 September 2016 at Southbourne Library. Thanks to Sarah Selby, one of our dedicated Recycling Ambassadors who launched and co-ordinated the project.